We provide mobile locksmith services to the residents and business of Billings Montana and it’s surrounding areas. Our normal coverage area is roughly an 80 mile radius around Billings. Just because you live in Big Sky Country’s rural areas doesn’t mean we won’t be able to get you taken care too! We are a mobile Locksmith company based in Billings Montana. Our mission is to provide our customers with honest, friendly and affordable service for all of their locksmith needs. At Rimrock Lock and Security we are fully licensed, bonded and insured mobile locksmiths. 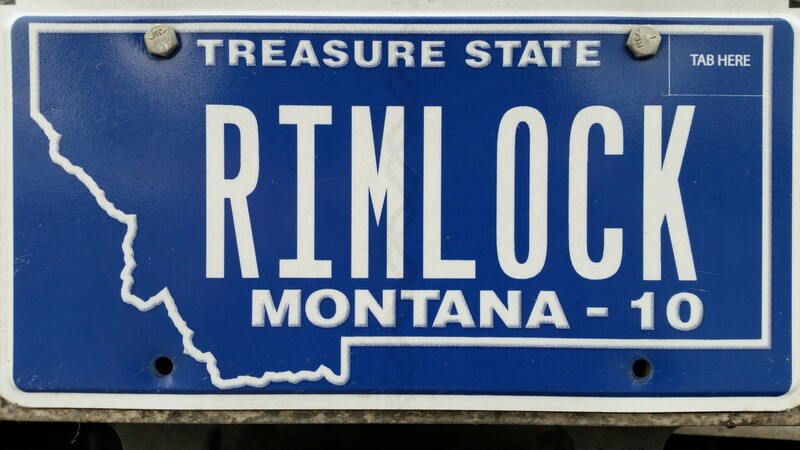 We serve our home town of Billings Montana and its surrounding area with automotive, commercial and residential locksmith solutions. Whether you are locked out or have lost your keys, our goal is to provide you with an efficient mobile locksmith service to get you back up and running fast. We are able to make keys for most cars on the road. Please see our automotive page for a full list of the automotive locksmith services that we provide. We are conveniently located just off I90 at the Zoo Drive exit on the west end of Billings. Please take a few minutes to browse our website and feel free to call us with any questions you may have. If you are locked out of your home or car, or in need of a locksmith after hours, feel free to call us. We receive a large volume of locksmith calls on weekends. We try to take care of as many of our customers as we can but sometimes we have to let calls go to voice mail. Please leave a message and someone will return your call as soon as possible. For customers wishing to visit our retail location at 7535 Entryway Drive, please call in advance to schedule and appointment. We are often out performing work in the field. Calling in advance helps us to be sure we can have a time slot reserved just for you. We appreciate your interest in the locksmith services that we have to offer. Returning customers please be sure to like our facebook page at: www.facebook.com/rimrocklock and don’t hesitate to leave feedback on google, yelp and yahoo! Online reviews help our company very much so please take the time if you are able to do so. We provide a broad range of automotive locksmith services! We work on most makes and models, even antiques! If your trouble has to do with the locks, latches or ignition, chances are we can fix it! We offer sales, service and installation for all types of commercial door hardware. From high security cylinders to electronic access control, we offer Billings Montana the most complete commercial locksmith solutions. We provide mobile locksmith service to your front door. We offer many brands of residential and architectural grade hardware to suit your needs best. There is no job too big or too small!